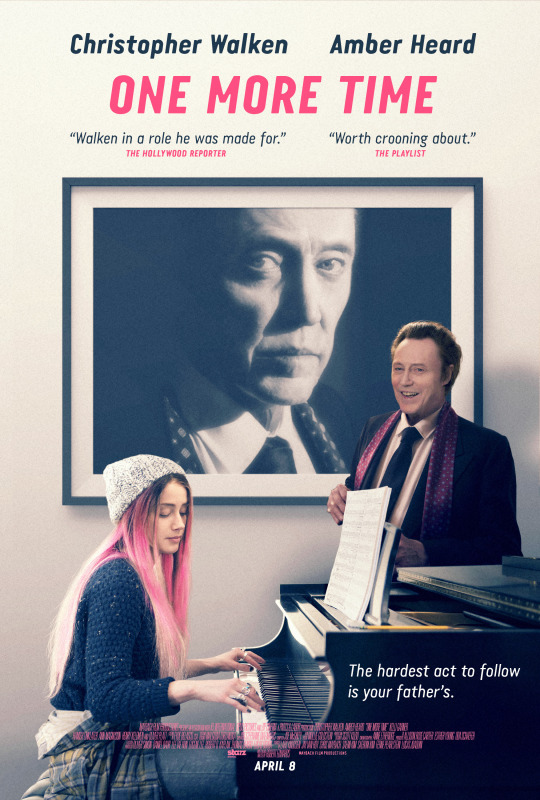 Amber Heard plays Christopher Walken's daughter in a film about family and trying to get by in life. While not an action packed or plot heavy film (Herd is trying to get a foothold in the music business and life and Walken wants back in) the film remains entertaining because of the performances. High art? Certainly not, but a nice time killer. Recommended for anyone who wants a good small scale film that you’ll enjoy but don’t want anything too taxing. (This may end up being one of those films you watch every time you run across it on cable. Ohh I had wanted to see this!